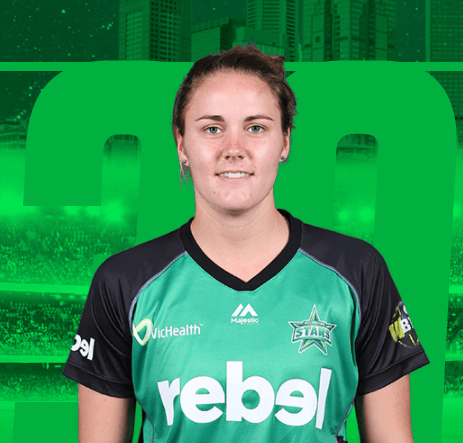 Nat Sciver made her return to the WBBL for the 2016 season, after a successful stint with the Melbourne Stars the previous summer. The all-rounder not only laid claim to the title of the Stars’ equal leading wicket-taker then, with 18 alongside Morna Nielsen, but also completed her campaign with 154 runs. Away from the pitch Nat’s passion for food shines through with the England representative naming starters, mains AND desserts as her top three favourite foods. I can’t fault that! 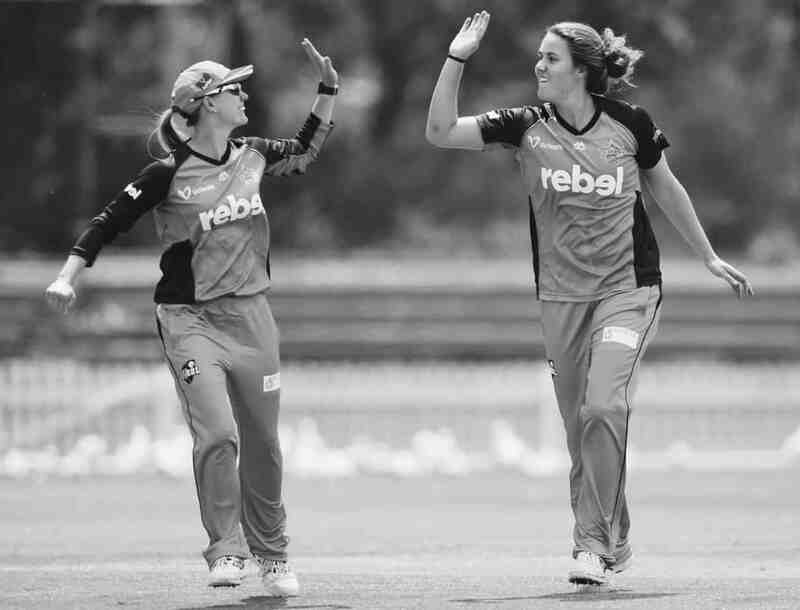 I caught up with Nat ahead of the 2016 Women’s Big Bash League.